The BMW i Division seems to be in a bit of a rut. It came out of the gate hot in 2014, as the first true electrified subdivision in the industry. BMW was a pioneer that way. It also launched two very exciting, very futuristic electrified cars; the BMW i3 and i8. Since then, though, the i Division has seemingly been on life support, only putting out slightly refreshed versions of its existing cars. All the while, its competition has been developing some genuinely great electric cars. Don’t count BMW i out just yet, though. 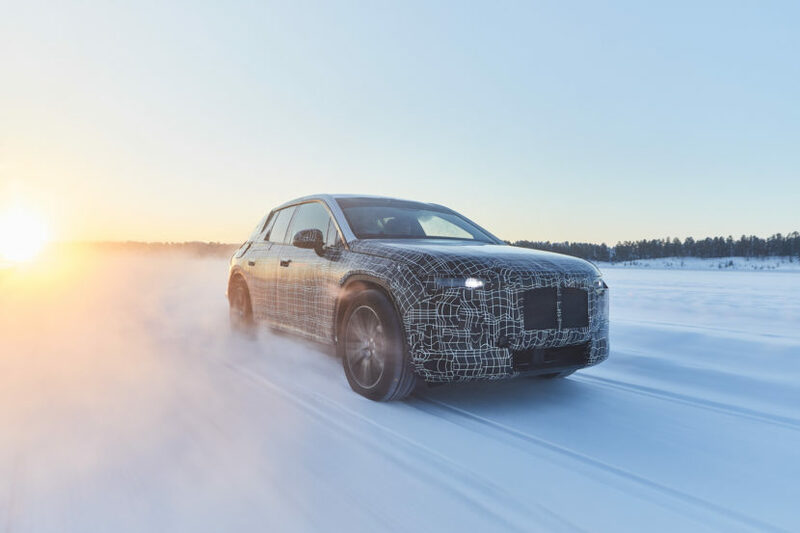 Top Gear recently spoke with Robert Irlinger, Senior VP of BMW’s i Division, and he talked about the near future of the brand and what’s coming next. “The one you’re looking for is the iNEXT in 2021. It won’t be the next level of electrification, but the really huge step will be autonomous driving up to level three [where driver’s can relinquish control entirely for certain periods of time, in specific conditions].” That’s encouraging to hear but Audi already launched Level 3 autonomy in the new A8, so the BMW iNEXT better be significantly improved in three years time (the Audi A8 launched in 2018). Though, Irlinger seemed to note that the i Division isn’t necessarily focused on electrification or automation but technology in general. He wants BMW i to be the “Pfeilspitze” (Arrowhead) of the BMW Group, in terms of technology. It’s supposed to be one step ahead of the rest of the lineup. Though, the normal lineup will be gaining a lot of new electrified technology as well. “Next year  there will be the iX3, a car which is mainly focused on the new electric powertrain. It will not be the big step into autonomous driving as this is the role of the iNext. 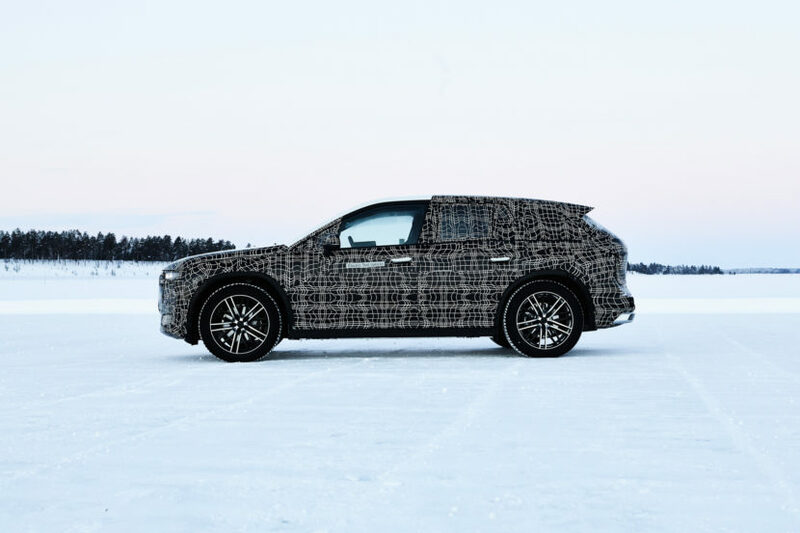 We decided on the second tier of electrification in our company as there is customer demand to have the more normal cars as fully electric cars as well. That will be the new normal – electrification will be the new normal in our cars.” he told Top Gear. So while the i Division seems like it’s just spinning its wheels at the moment, it’s actually working hard in the background. The Bavarians are working on the next-generation of electric powertrains as well as the next-gen of automated driving. 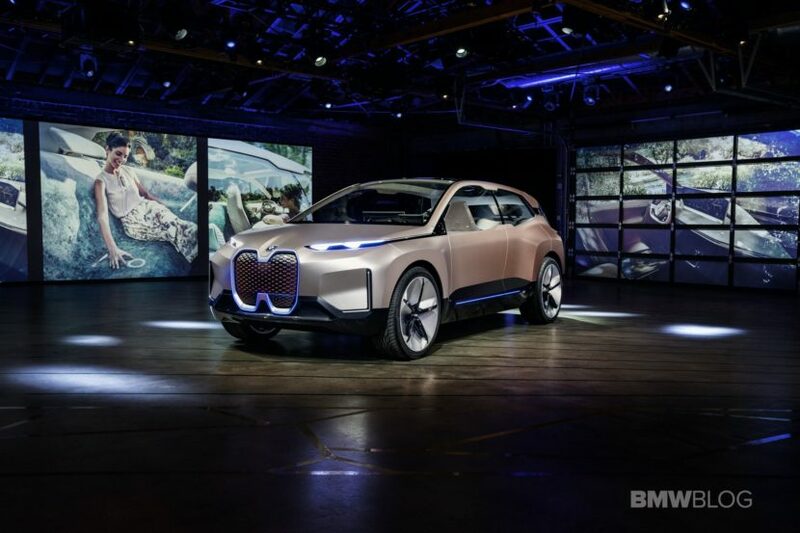 So rather than just trying to pump out electric cars, BMW i wants to be the spearhead of technology for the entire BMW Group. Though, it will have to start showing some of its work or it’s going to fall behind its competitors.